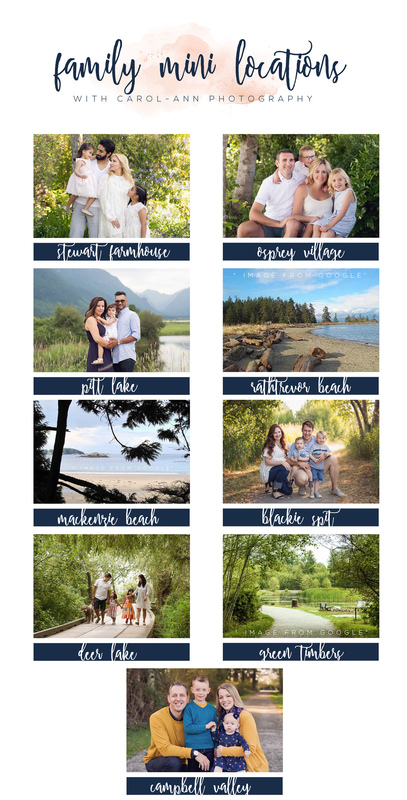 Beat the heat with this adorable and refreshing mini session! Max 3 siblings per session. Sessions will take place at a park in Cloverdale, BC.